Lead environmental consultant. Responsible for baseline data collection, report development and preparation, inclusive of anticipating environmental impacts and suggesting mitigation measures for this 75-acre luxurious mixed use development on the South Coast of New Providence. Duties included tree identification and marine flora and fauna identification and an ecosystem assessment. Lead environmental consultant. Responsible for baseline data collection, marine vertebrate and invertebrate identification, report development and preparation, inclusive of anticipating impacts and suggesting mitigation measures associated the development of this private dock. Lead environmental consultant. 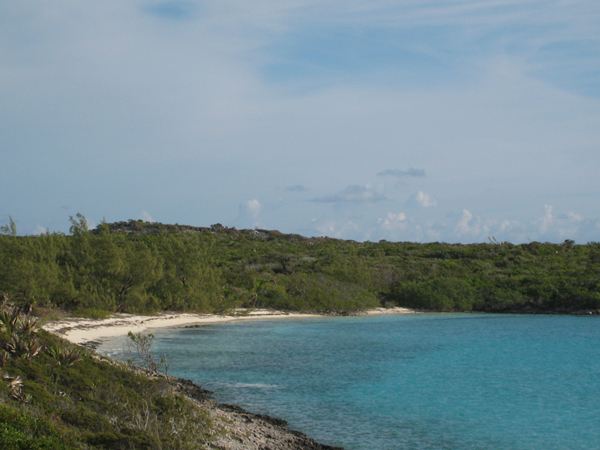 Responsible for baseline data collection, report development and preparation, inclusive of anticipating environmental impacts and suggesting mitigation techniques for this 1500-acre luxurious, mixed use development in Rock Sound, Eleuthera. Duties included methodology development, transect implementation, tree identification, marine flora and fauna identification and bird inventories. This project was of a sensitive nature as it included a known marine turtle foraging and nesting area. Lead environmental consultant. Responsible for baseline data collection, report development and preparation, inclusive of predictive impacts and recommending mitigation measures for the South Seas development. This was a luxurious, 67-acre residential community development on the south coast of New Providence.